To test the safety feature of auto-reversal upon obstruction, a roll of carpet was place in the middle of the door for this test. When the door hit the carpet, it reversed automatically within 1 second, as designed. 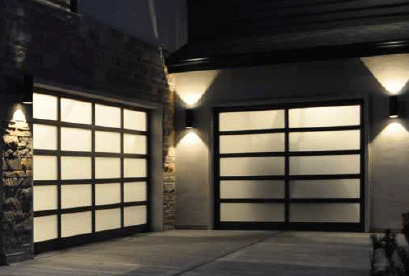 We test all door extensively before and after installation.